Madonna | News | Video Shoot Barcelona - We Want You To Join!! Video Shoot Barcelona - We Want You To Join!! 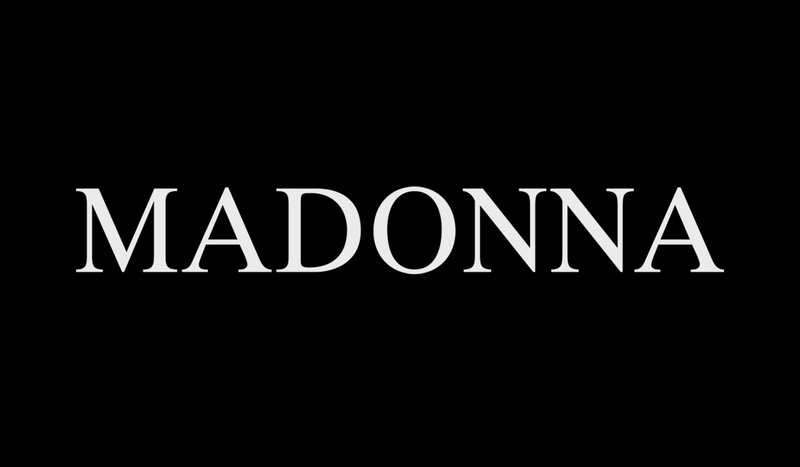 We are looking for you - amazing fans to be in Madonna's next video, which will be a celebration of her music and fans. If you would like to join us, send us your best picture to impress us for a chance to get picked. We want to see it!! We are looking for real fans, look-a-likes, you must come dressed to impress, bring all your Madonna Memoribilia (do you still have 80's stuff??) and be ready to PERFORM, dance or just be yourself. SEND US YOUR PICTURES: e-mail lastminutefans@gmail.com now! By e-mailing us, you acknowledge you will not receive a payment for this and you will sign necessary release forms and confidentiality agreements on the day. As madonnifan said, thanks for invite me! I send my pictures and they think that were Ok, and I was there for video shoot, I also hope to be in it! It was amazing and exciting experience, and pass so fast. As one of the guests said, I just need to wake up from this dream! Yesterday, when I was in the queue very early in the morning, a nice british lady from Madonna's team came to me, asking if I'd be interested in shooting her next video. I guess you know my answer. I definitely went there to shoot it and I can't wait to see it. Hope I'll be in it!!! It was a LOT of fun dancing, singing and just partying sort of! Thanks for the wonderful experience!! !